Why did I read the book despite having no connection to the Netherlands? As it happens it was edited by a good friend of mine (akaThe European Mama) and contains contributions by several of my favorite expat bloggers. Do we? I am an Eastern European and this statement definitely does not apply to me. I would also not have a problem with my partner spending time alone with his friends, which is another thing that she mentions as typically “Eastern European”. Does it mean that the Northern breed of Eastern Europeans is different from the Southern one in this regard? Or is it just me who is exhibiting untypical behavior? Your guess is as good as mine! 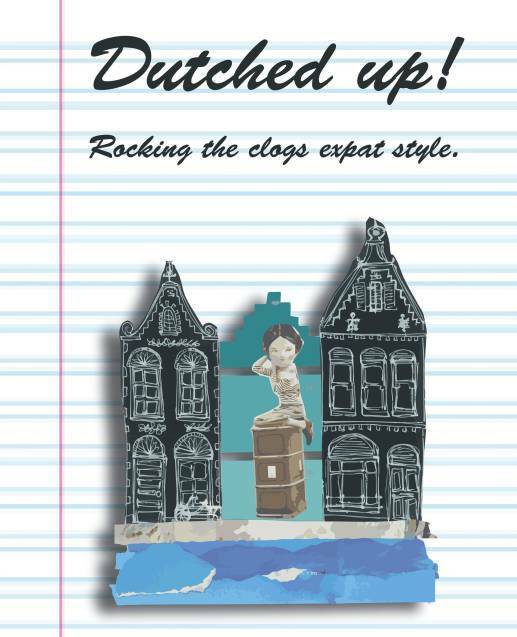 Overall, “Dutched Up!” is a must-read for those of you who have lived, are living, or would like to live in the Netherlands. Yet I am sure that also those lacking such experience will enjoy this diverse collection of short stories. Disclaimer: I received a free copy of the book for review purposes, all views are my own. Click here to find out more about this book.